Everything I post up from the staples, design, photo and video to plenty of smaller projects and ideas that won’t make the main pages of the portfolio or other things I’m trying out. 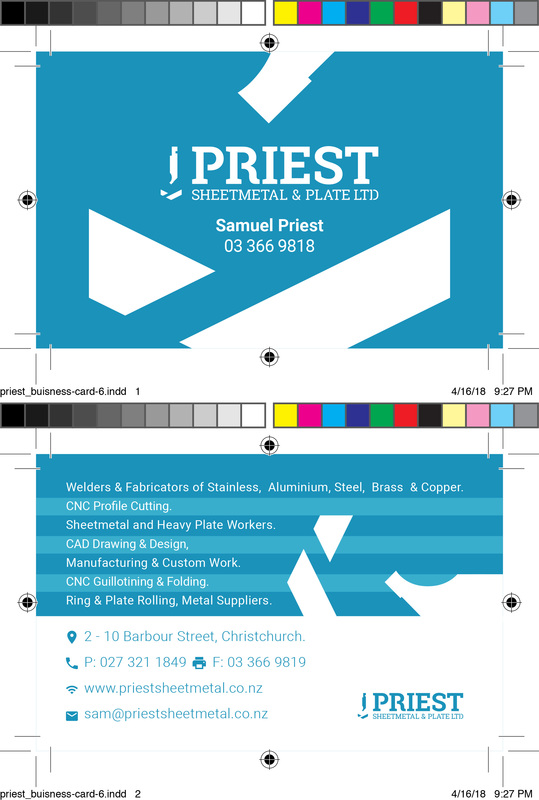 This is something more modern for a pretty traditional company, the last round of cards had the cell phone too big and central which resulted in a lot of calls and texts which at least means print still works. 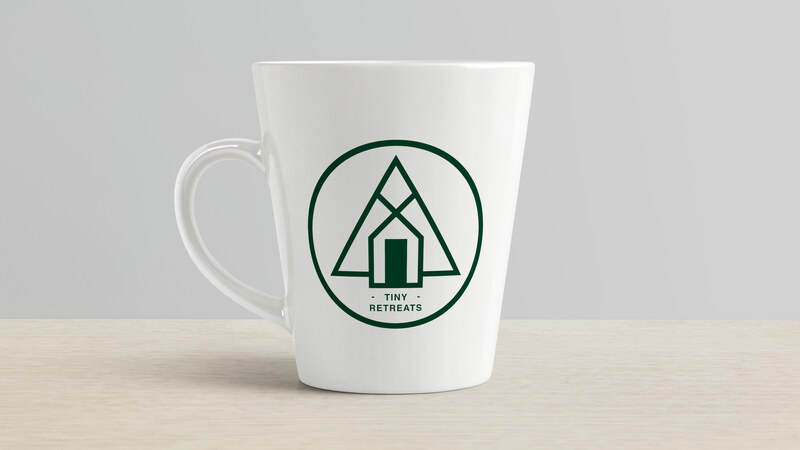 A good friend of mine has been busy building a tiny house that he’s also going to be renting out so that needed a logo, we’ve got a few versions of whats going on and we’re going to use it in a few different way but for right now this is the basic logo. 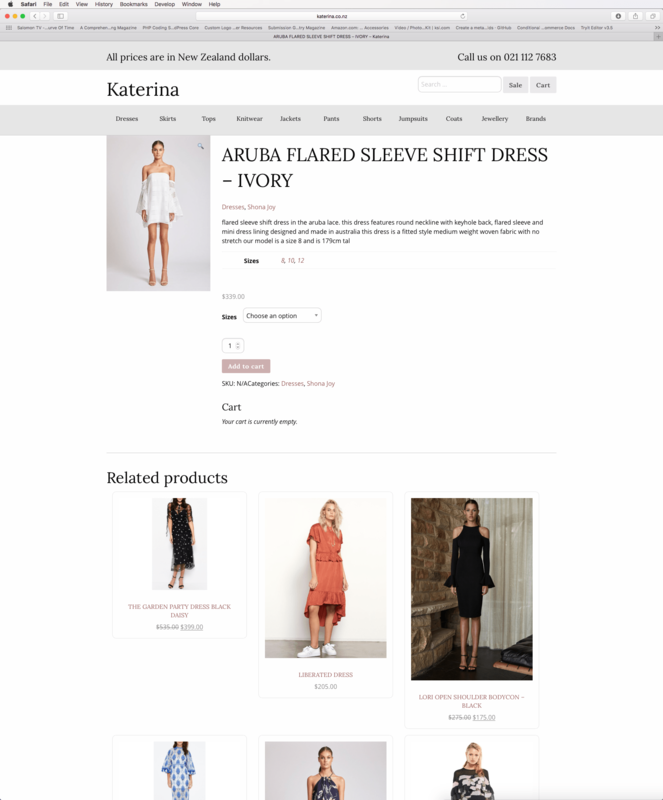 I’ve just finished putting together a new theme for Katerina which you can explore on http://katerina.co.nz. The site is built on a WordPress CMS with woo commerce for the products, the theme is developed on top of foundation. Always a pleasure to work on cool little projects and I literally mean small for the Tiny Porch concerts by Moonshine Ink. 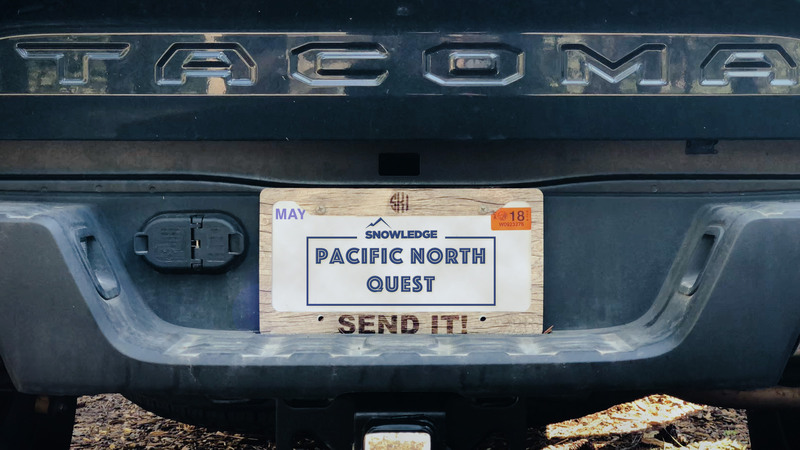 As part of helping out the local non-profit I dropped down to the bar to help shoot a quick little clip for their social channels and say hi to some rad people. Coming up with a little extra time to shoot got me to the point of wanting to work on a few clips I’ve been thinking about. I;m not exactly sure if it’s going to be a series or things that will flow together or just a bunch of little things that I shoot and throw together. The first of these was skating through my backyard with Ryan Fitzhenry of Rotor Collective on the DJI Mavic. I didn’t ride everyday but I did ride every month and every month theres something pretty all time to do, thanks to all the friends who did this with me. 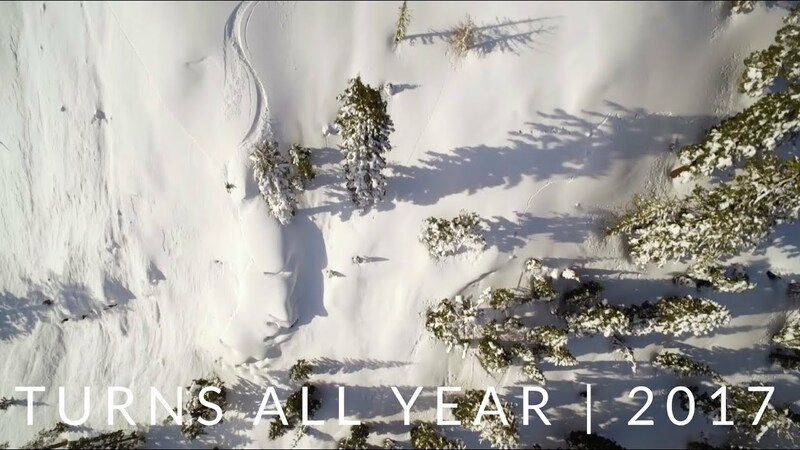 Quick clip from Drop Everything that I shot last year with Connery Lundin during the mega winter that was 2017.